8 megapixel panoramic camera, a viewing range of 180° provides a great view. Embedded warble siren allows an audible indication that motion has been detected. Scheduled operation allows you to activate your system during specific hours. 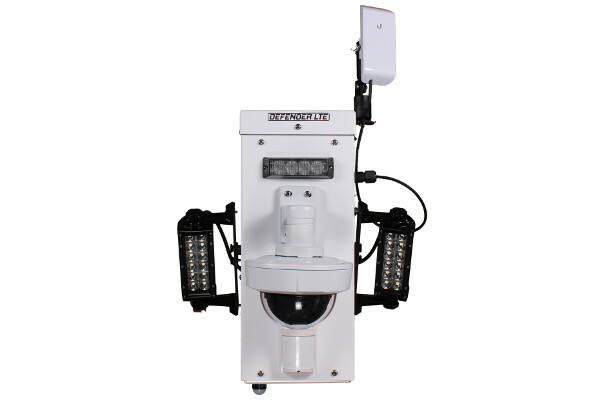 Police grade programmable strobes act as a deterrent. Easy deployment - system mounts on wall or pole. This system is configured for constant power operation. MP Status provides the ability to see all of the critical information about your device, remotely control activities, and be notified of any abnormalities.